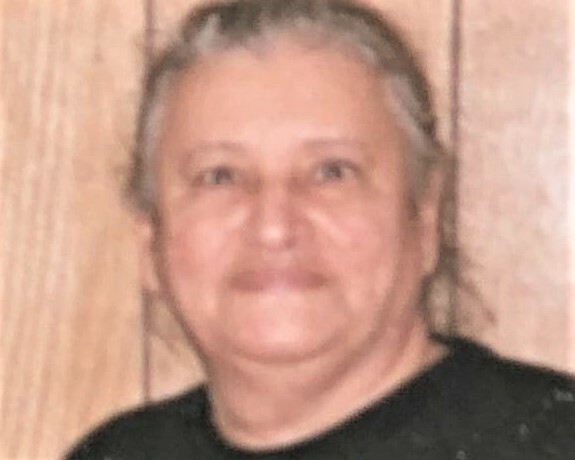 Ana Rosa Fernandez of Chicago passed away on February 2, 2019 at the age of 77 years young. A woman full of energy, life, love and the rock and foundation of the family. Ana was the loving sister of Ramona Flores, the late Carmen Fernandez, Inez Fernandez, Bienbenida Fernandez, Miguel Fernandez, Teresa Fernandez, Regina Fernandez, Carmelo Fernandez, Rafael Fernandez, Antonio Fernandez, Jose Fernandez, Ramon Fernandez. Loving Aunt to Angel, Ana & Freddie, D.J. And Andrea Flores. God saw you were getting tired and a cure was not to be, so he put his arms around you, and whispered come to me, With tearful eyes we watched you suffer and saw you fade away, although we loved you dearly, we could not make you stay. A golden heart stopped beating, hard working hands to rest. God broke our hearts to prove to us he only takes the best. May you Rest In Peace in our heavenly fathers loving arms.